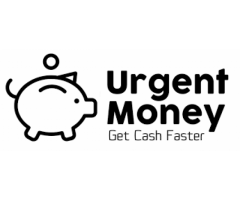 Known for providing prime solutions for money transfer, remittance and foreign exchange GCC Exchange has clients across the globe. Owing to the commitment the brand shows towards their work they constantly contend to serve the clients better than expectations. 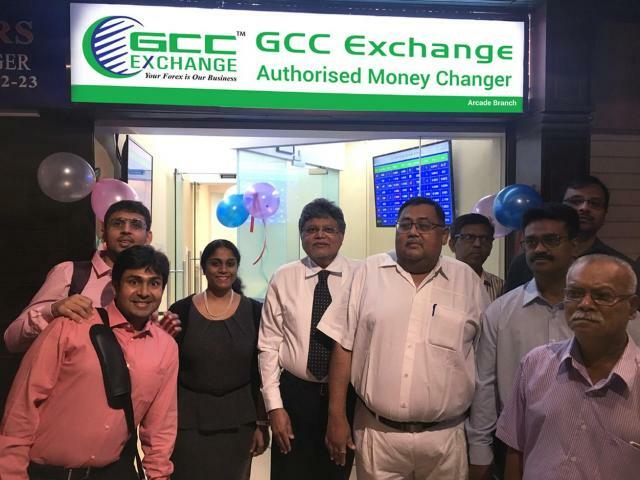 Established in 2005 GCC Exchange has come a long way and yet there is a lot to cover that the company believes in. Providing exceptionally well services with hassle free procedure and transparency has been the fundamental objective of GCC Exchange. 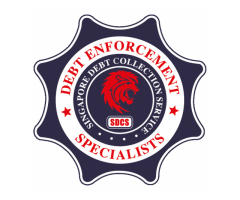 We are a Debt Collection Company in Singapore. We've been in this industry since 2002. 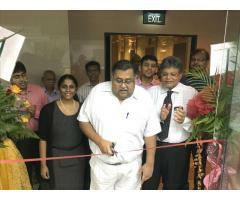 We also have been featured in the media for numerous times. We provides Corporate/Personal/Overseas Debt Collection Service. 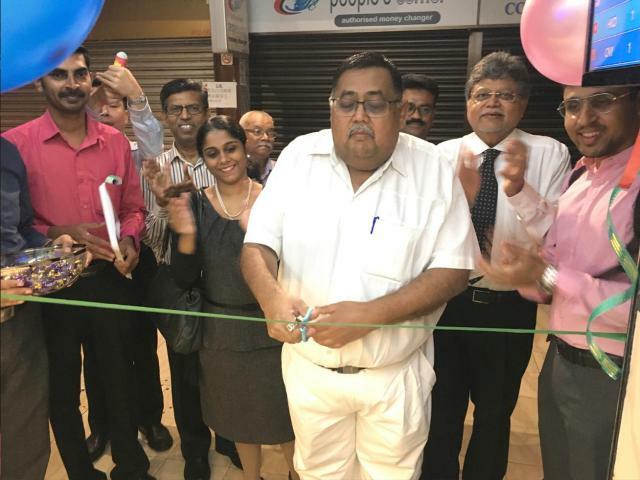 If you do have any bad debts or any Enquiry to make , please feel free to contact us.